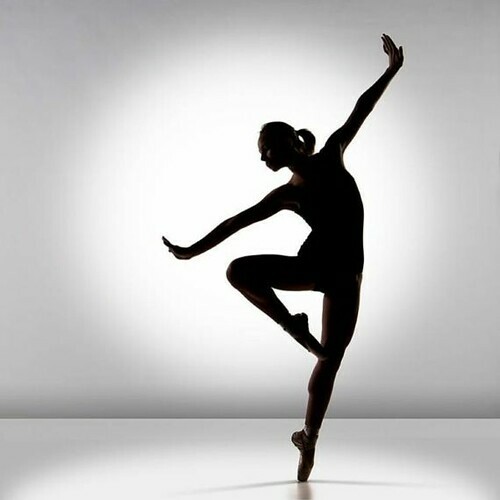 Does dancing make you more creative? Cognitive scientists describe creativity as fluid thought. Drawing from findings on gesture and embodied cognition, we hypothesized that the physical experience of fluidity, relative to nonfluidity, would lead to more fluid, creative thought. Across 3 experiments, fluid arm movement led to enhanced creativity in 3 domains: creative generation, cognitive flexibility, and remote associations. Alternative mechanisms such as enhanced mood and motivation were also examined. These results suggest that creativity can be influenced by certain types of physical movement. « What’s the connection between sexual orientation and education?